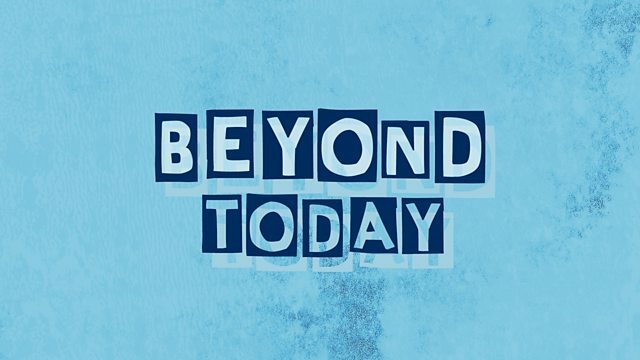 BBC Radio 4 - Beyond Today, Should egg freezing be free? Almost half of young women in the UK are considering freezing their eggs, according to a recent survey. It involves harvesting eggs from a woman’s ovaries and keeping them in storage so she might be able to still have a baby even if her fertility declines. But it costs thousands of pounds and currently the success rates are low. Many women either can’t afford it, or don’t want to spend so much on something that might not work. Should the state or employers shoulder the cost? And should we all talk more openly about fertility? The BBC’s Global Health Correspondent Smitha Mundasad and Ali, Molly and Monty join us.